The Forbidden City is an ancient palace of the Chinese emperors, it was in function from the fifteenth to the twentieth century. 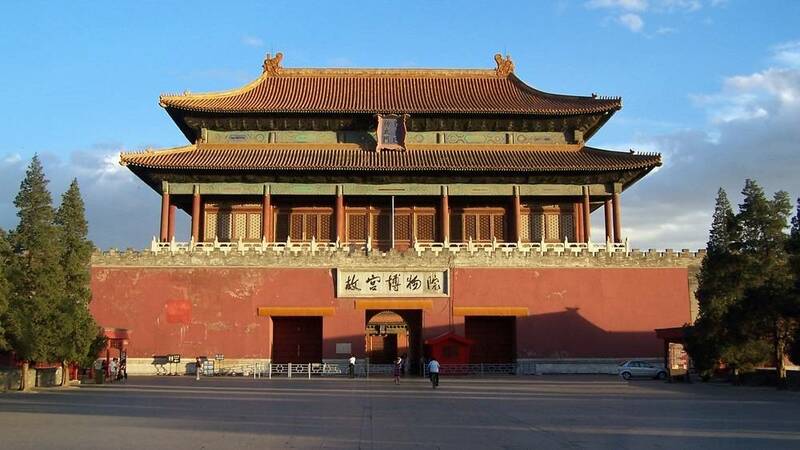 Built by Emperor Yongle from 1406 to 1420, it was the imperial residence of three dynasties, the Mings, the Shun and the Qing, which ruled China until the 20th century. 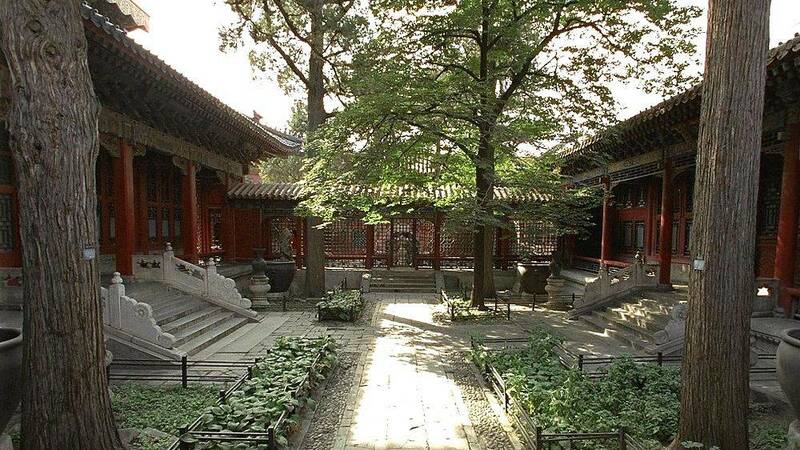 It is a large complex built as a small town around the well-being of the emperor and his family. In practice, she is pregnant in large walls, high and thick, and is divided into several parts, two of which emerge: the outer court, which corresponds to the public life of the Emperor, and the inner courtyard, private. 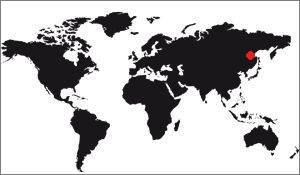 This division is simplistic but corresponds to the reality of the life of the monarch. There are, of course, many ancillary buildings: the residences of the eunuchs, the rooms of the royal family, the common parts, the gardens, etc. 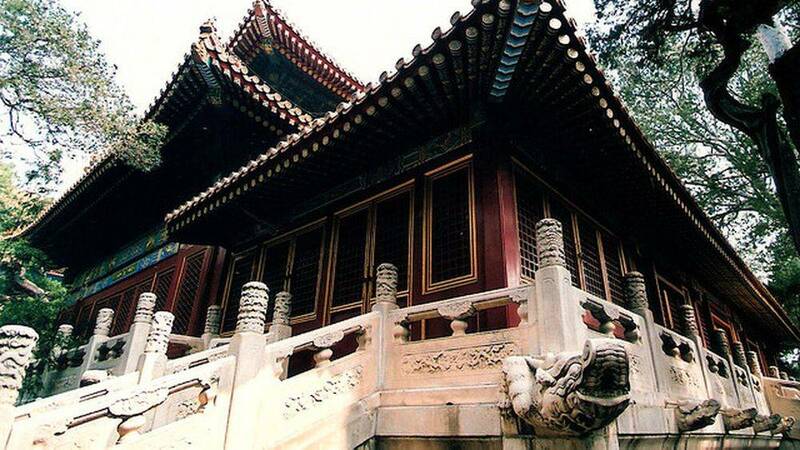 There is also an independent palace, created by Emperor Qianlong, and which bears his name. 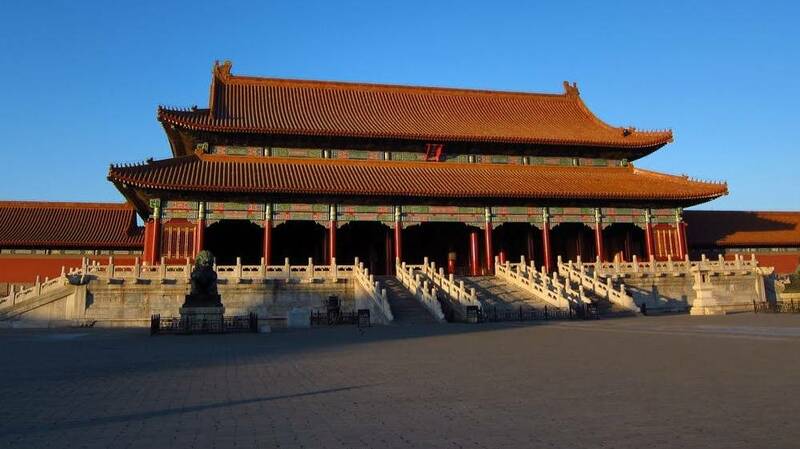 This part of the website offers you different photos of the forbidden city, from the inside of the pavilions, the main objects of the museum (the throne, the collection of pieces, clocks, etc.). , it is necessary to know that the forbidden city is a very large complex, it is more than a kilometer long by 750 wide, inclusive moats. That is to say if there are a lot of buildings and gardens there. Dimensions are also available, with measurements of many courts and buildings, and there is also explanation of its location, with the reason for its presence in Beijing and not in another city. This site offers various photographs of the forbidden city, its ensemble, the adjoining buildings, the interior of the pavilions, the throne, etc. According to official measures, the Forbidden City is a collection of buildings and gardens within a rectangle of 910 by 750m, but these distances never take into account the moats, which are nevertheless an important part of the complex. With them, the whole makes then 1,120Kms by 750m, which is much greater since one passes from 72 to 101 hectares of area. On the other hand, the pavilion of the supreme harmony measures only 60m by 33 (exactly 60.1 meters wide, 33.33 deep), a fairly modest surface area: 2000m2. For the biggest pavilion of the city, it is small, especially that it is the main room, that in which the greatest ceremonies took place. By way of comparison, the great hall of the Doges Palace, in Venice, measures 53 meters long by 22 wide, ie 1210m2. Now Venice, a city-state, was microscopic in comparison with the Chinese empire! Learn more about the dimensions of the forbidden city. The location of the forbidden city was decided in a reasoned way, it was necessary to take into account essentially symbolic criteria derived from Chinese traditions and this was the case, as for example the great symmetry that had to be respected for harmony to reign. But the choice of the city of Beijing was also reflected, as this northern city of China was associated with the Mongol invaders, and yet it was here that the new emperor Yongle was chosen, the Forbidden City. 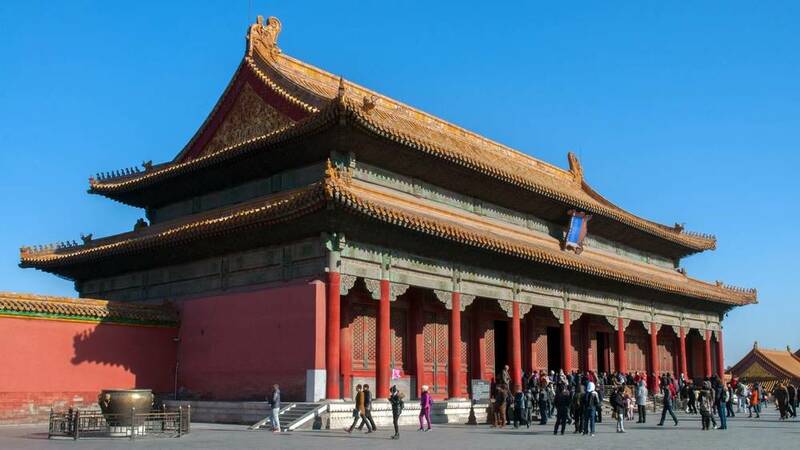 In practice, this palace is in the center of Beijing, but really in the center: Geographically, you go to the central point of the agglomeration and you will be there! 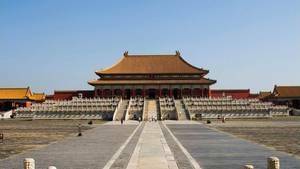 Learn more about the location of the forbidden city. 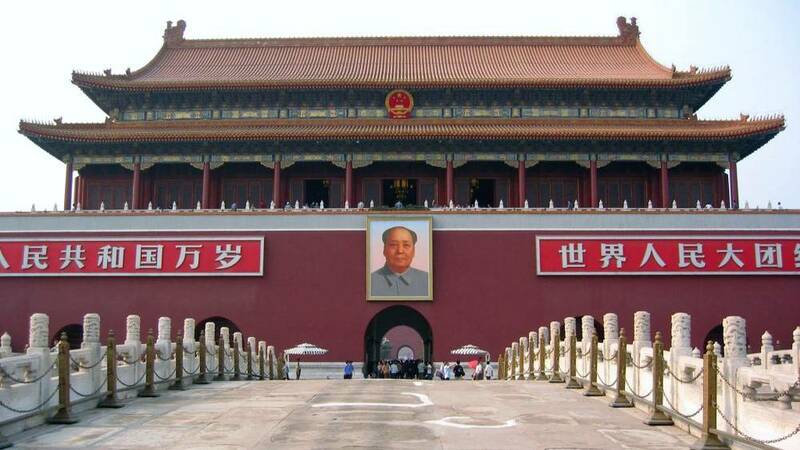 The decorations of the forbidden city are numerous, and of many kinds. There are painted decorations, usually floral motifs on black backgrounds, galleries of art objects, paintings, but also statues whose symbolic meanings deserve to be known. The palace also has some curiosities like the Huabiaos, totem poles, and decorations of magnificent roofs. Not to mention, of course, on the wall of nine dragons, a wall of ceramics very known on the spot. Learn more about the decorations of the forbidden city. Alas the forbidden city of Beijing is not such a clear symbol of China, it is noticed in the way it is treated in the cinema. While other monuments are very represented, this palace is not often. It must be said that the number of films that are supposed to take place in China is reduced compared to those whose action is in Europe or in the United States (at least for the inhabitants of these continents), so it seldom appears in cinema. One finds it nevertheless in films that are dedicated to it of course, and in a few others. See the liste of the movies showing the forbidden city. Residence of the emperor for more than six centuries, the forbidden city was designed for the well-being of the imperial family, above all. And that was all the more so since she hardly ever left the compound of this palace. The imperial thrones were thus installed in many rooms, even if the emperor was not supposed to come frequently. Curiously these thrones are not particularly impressive, they are almost always simple benches and yellow cushions placed on a platform in front of a screen. 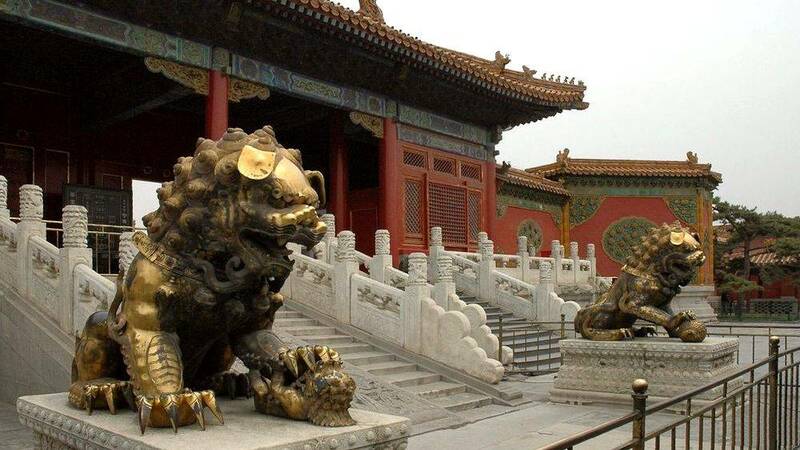 Discover the main thrones of the forbidden city.